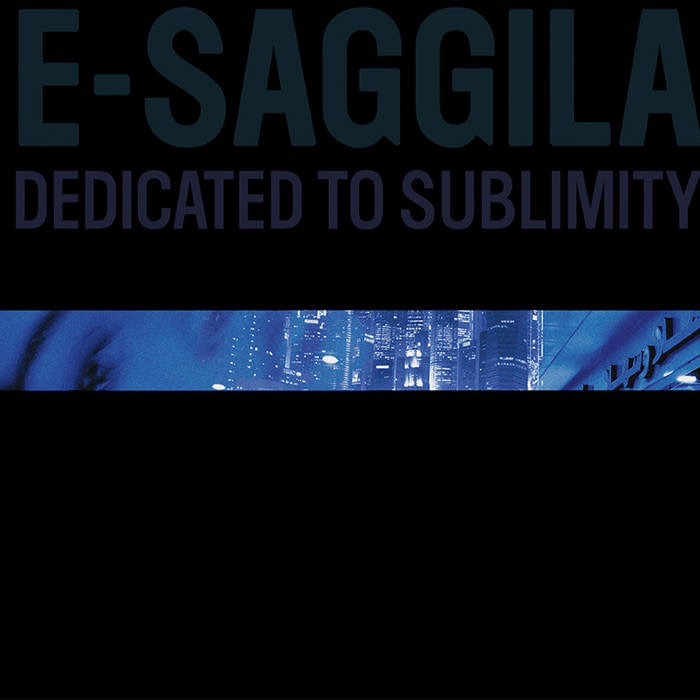 Picking up from where she left off with last years successful Tools of My Purpose, E-Saggila has returned to BANK employing a more sublime and immersive electronic document. Previously leaning toward noisier and distorted rhythms, she has incorporated more sophisticated elements into writing and production. Dedicated to Sublimity is a product of growth and progression but still reflects the raw elements we’ve heard in her early recordings. 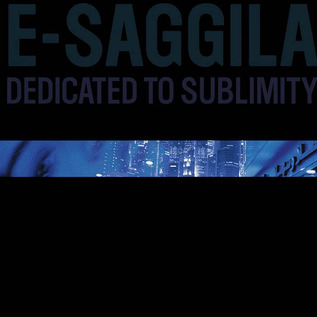 Lush and atmospheric elements coincide with the brutality of her live sets and play off one another as a cohesive representation of the E-Saggila project.